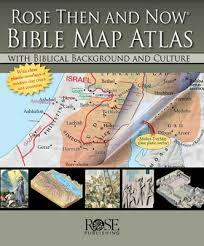 No book of the Bible reveals the Person and work of the Messiah of Israel like the Book of Hebrews. It emphasizes the interrelationship between the Old Covenant and the New Covenant, and reveals that the Bible is an integrated software system. Hebrews explains the Jewish roots of the faith and presents the evidence for the Messiah-ship of Yeshua HaMashiach (Jesus the Messiah). 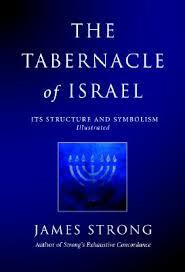 There is a great amount of evidence presented in the book as to the role of Yeshua as High Priest, Prophet, and King. The book explains how the Jewish sacrificial system pointed to the Messiah’s death for our sins, and emphasizes that His death was “once for all.” Throughout the book we learn that He is “greater” and what He has done and will do is “better” than anything we could imagine or believe! 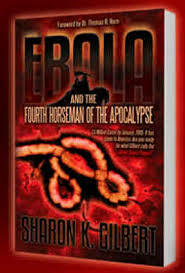 The book is written to Jewish people primarily, both those who believe that Yeshua is the Messiah of Israel and those who don’t and are reluctant to listen (or read) to the evidence. 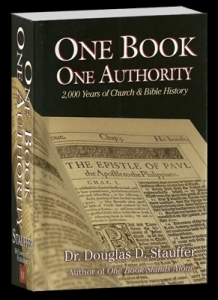 It is our prayer in publishing this volume that you will know what you believe and that the truth about the Messiah will change your life forever!